Antireflective and safe. Screen Protection you can rely on. The screen protection film is made in Germany and provides effective protection against scratches and dirt that could potentially damage the touch screen. Additionally, the film significantly reduces glare and allows pictures to be viewed with high contrast and clarity in bright light, without any distracting reflections. 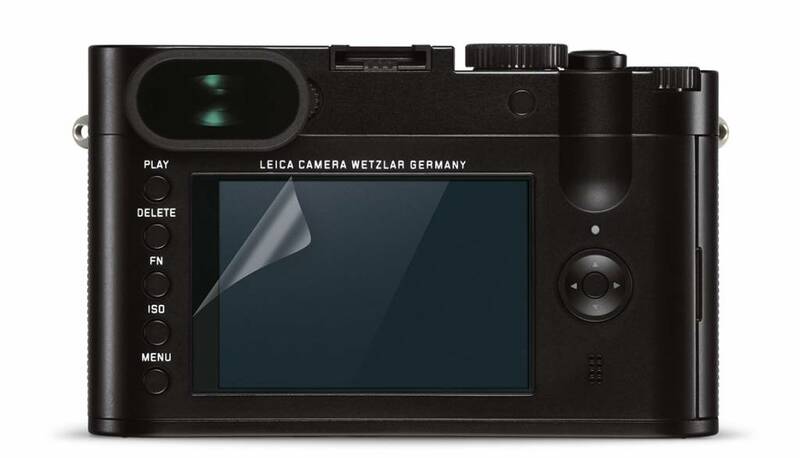 The Leica screen protection film set also includes a replacement film, an optical cleaning cloth, and a screen cleaning pad.